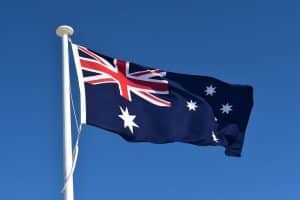 Online punters based offshore and in Australia are reportedly turning to Bitcoin gambling sites to enjoy betting on local events, new reports from the region suggest. According to local news source ABC (Australian Broadcasting Company), gambling with the world’s most prominent cryptocurrency has especially peaked near this year’s Melbourne Cup – Australia’s most popular Thoroughbred horse race. And due to the legal uncertainty surrounding cryptocurrency gambling in Australia, there’s not much that can be done to prevent the activity at present. As reported by ABC Net, while the racing season is at its peak in Australia, online gambling operators are allowing punters to bet on Australian races and events by using Bitcoin, in order to bypass regulatory restrictions from the local gambling watchdog. 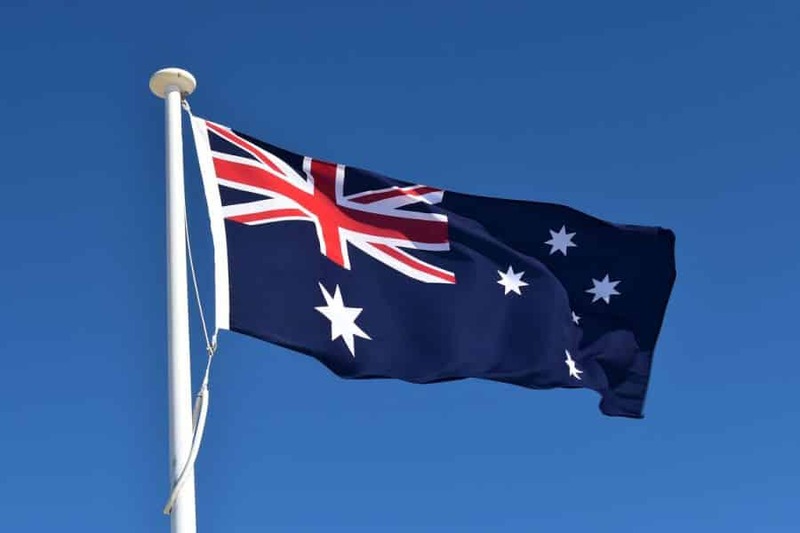 At present, Bitcoin is not legally allowed at locally-licensed operators but that isn’t the case with foreign gambling sites who target Australian and international players. During its research, the broadcasting company found a number of gambling sites that offered betting on local events to their punters, including matches from the National Rugby League and the Australian Football League. Most of these operators were found to be cryptocurrency-focused while their licenses came from a variety of jurisdictions, including Curacao, Montenegro, Cyprus, Estonia, and even the British Indian Ocean Territory. And it is these sites that local expert say increase the risk of match-fixing. According to Ray Murrihy, a board member of Responsible Wagering Australia, Bitcoin allows punters a “cloak of secrecy” that protects them from integrity officers who may be interested in their betting behavior. He believes that Bitcoin is unlikely to be used by “weekend” punters who only bet casually, but more by people who want to conceal their identity, perhaps because they “have access to inside information”. An unidentified punter who goes by the pseudonym Bitedge that spoke to ABC disagrees with this opinion. The punter, who is Australia-born but currently based in Asia, says that people with criminal intentions are not the only ones who choose to gamble this way. However, he does say that cryptocurrencies and betting sites are a “match made in heaven” for match-fixers. Using Bitcoin to deposit at an online gambling site has always been one of the most popular ways for punters to avoid local restrictions and enjoy gambling online in a safe and efficient manner. This is particularly true for jurisdictions like the US, Australia, and Russia, where gambling restrictions are more severe than in more liberal regions like Europe. But when it comes to Australian sports events, there seems to be little that can be done to purse offshore operators from taking a slice of the local betting markets. Even the AFL, whose events are not available on local betting sites, says that it’s powerless to do anything. The only “power” the league holds is to track betting at local operators but any sites outside Australia are completely out of their hands. According to sports lawyer Catherine Ordway, a review may be needed of Australia’s gambling legislation that will specifically address the technology of cryptocurrency gambling before measures can be developed to address the issue.